Want to help? Donate to our Go Fund Me! Creating exciting and safe hands-on programs that introduce children to the STEM fields of Science, Technology, Engineering and Math. Tailoring programs to meet the unique needs and interests of the youth we serve. 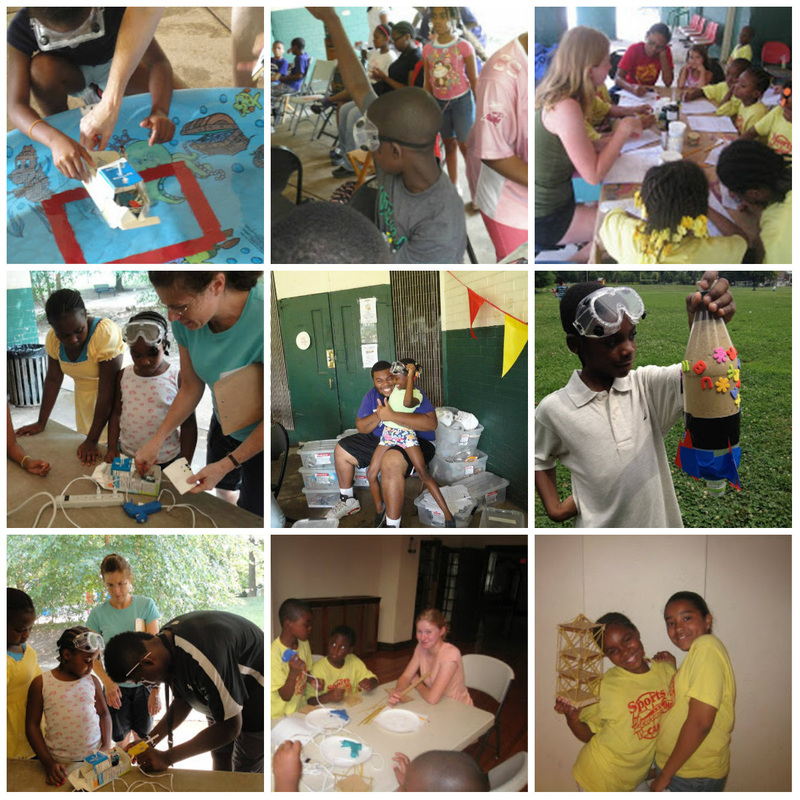 ﻿Providing enrichment opportunities that are both fun and educational for schools, camps, youth groups and individuals. Designing innovative curriculum, current with today's best practices in 21st century education. Providing opportunities for children to investigate relevant problems using higher order thinking skills. We are a team of highly experienced professional teachers, innovative curriculum designers, as well as youth interns, working in partnership with community leaders. 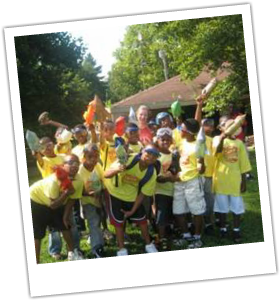 The following are examples of programs we have previously designed and﻿ implemented﻿ for﻿ classrooms﻿, camps and youth groups. We are now ﻿offering﻿ tutoring and enrichment. Upon request, we can customize our programs around your interests and ideas.